At the end, see Mad About Pink tips! Metal stamping letters/numbers set, Fimo polymer clay, acrylic paint, flat wooden sticks, ceramic tiles or glass, cookie cutters, rolling pin, embossing tool or fat needle, paper plate, paintbrush and a cloth. 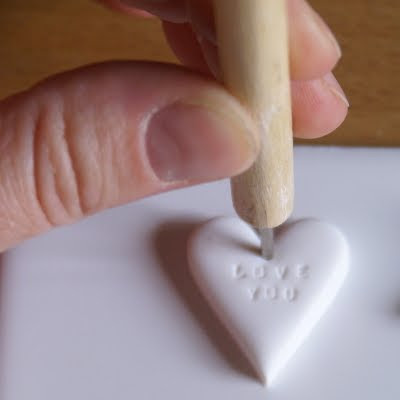 Hold the metal stamp tool as straight as possible and press lightly into the clay. Carefully take the piece of clay off the ceramic tile and punch with your embossing tool or needle on the backside of the clay so that the hole can be used. I've been using polymer clay for long and I personally tried this tutorial, I must say I had a great time. I personally keep the clay in the oven a bit less as 30min is far too much but I guess you need to know your home oven. The tips is to have the oven at the right temperature. put a paper tissue in the oven, if it starts getting brownish, the temperature is too high! I also think that the paint effect looks better on a coloured label as with the white you end up "dirtying it"
The holidays are over and to fight the depression :-) I've decided to do some craft. "Each napkin had a different ring treatment. 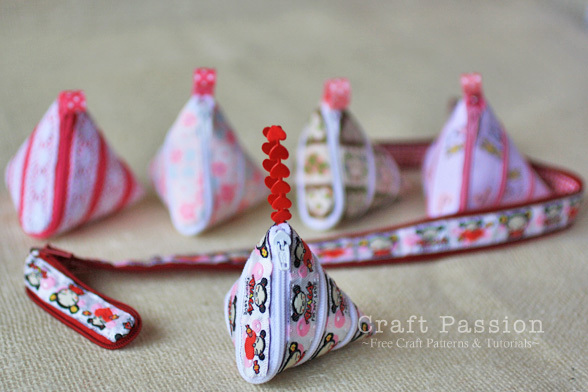 The napkin rings were a fun DIY project. I got knobs from Anthropologie, clipped off the screws so that they would lay flat, and then created the ring by using two different types of ribbon (including that beautiful vintage velvet ribbon I found on etsy) and hot gluing the knob to the ribbon. Super easy and super cute. We also used some additional knobs on the table to add a little extra charm"
You don't need to spend a lot of money to get this look. those photos are all handmade.